If you're looking for a downtown Kalamazoo hotel that's in the heart of it all, and you want something truly special with unparalleled ambiance and a hip, urban, informal vibe, you've found it. For business, romance, or small-group getaways, The Kalamazoo House is the ideal path to fully experiencing the arts, brewpubs, museums, nightlife, live theatre, culture, concerts, and music festivals of this thriving city. More than a great room—it's a real Kalamazoo experience, 140-years in the making! * Flexibility: Streamlined Self-Check-in means no arrival appointments required; Choice of several hot breakfast entrees (private table service); Alternatively snag a Breakfast Basket to go; Stay in a deluxe room at great value, or step up to a two-person jetted tub. * The Local Scoop: Often an experience is made magical by an inside tip that helps you craft your perfect experience. Want the inside scoop on dining, fun, history and culture? Just ask! Hosts Steve and Steph are life-long residents who have lived, worked, volunteered, dined, danced and devoured downtown for decades. 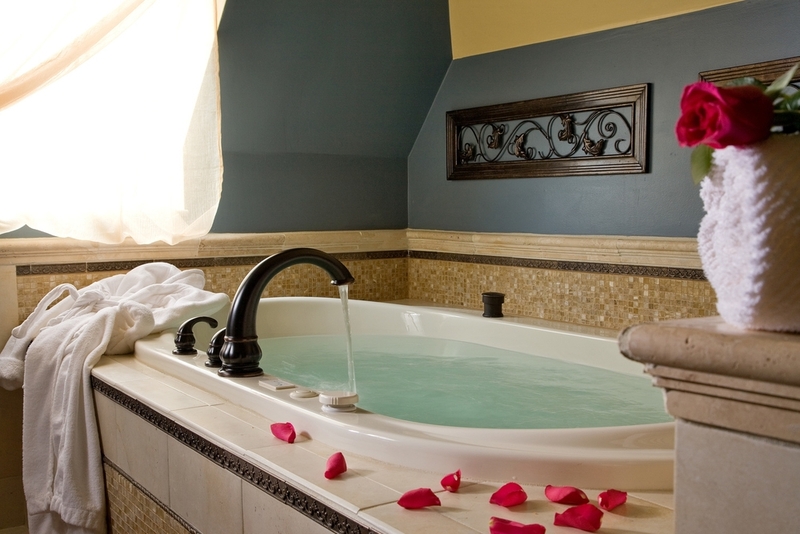 From business travel to romantic getaways, concert packages to brewery tours, kayak adventures to massages and wine baskets, the Kalamazoo House is the perfect place to take a break and show your "special someone" how you feel by making plans to relax, connect, and rejuvenate! 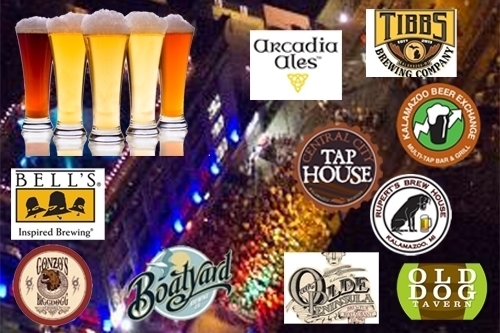 Kalamazoo has become the epicenter of great beer, nightlife, theatre, romance, festivals, and fun. And the Kalamazoo House is the sole luxury hotel alternative that puts it all within reach. No matter your speed, there's something for you. Book your walking brewery tour tickets together with your room, right here! We're an official sponsor of West Michigan Beer Tours and their many great tour events--now throughout the year!